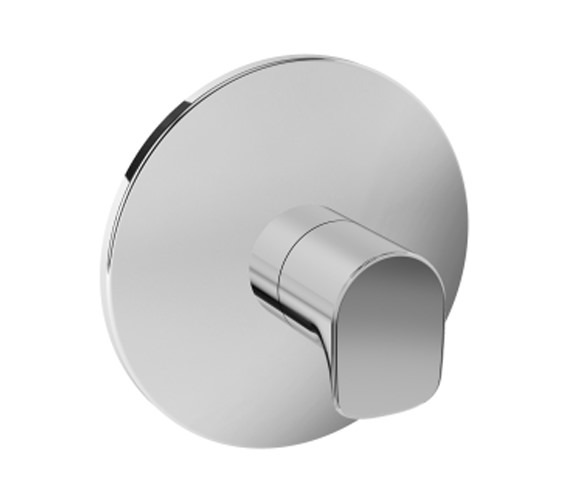 VitrA X-Line Wall Mounted Diverter Valve is specifically designed for use with a concealed part of the valve which can be purchased separately. Valve functions to allow you to divert the water flow as desired. Built from top quality raw materials, it can be used in any kind of bathroom set-up, traditional or modern. Polished in a chrome finish, it is will add a sparkle to the space and also prevent rust and corrosion. 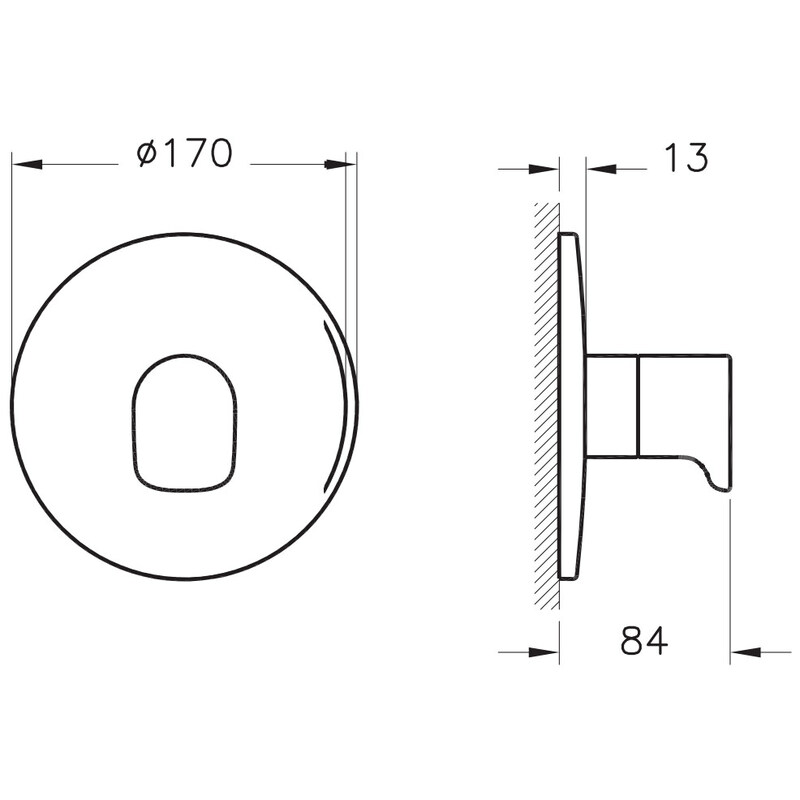 The valve comes with a base plate which measures 170 millimetres in width by 170 millimetres in height, and the entire kit comes with a 7 years guarantee.